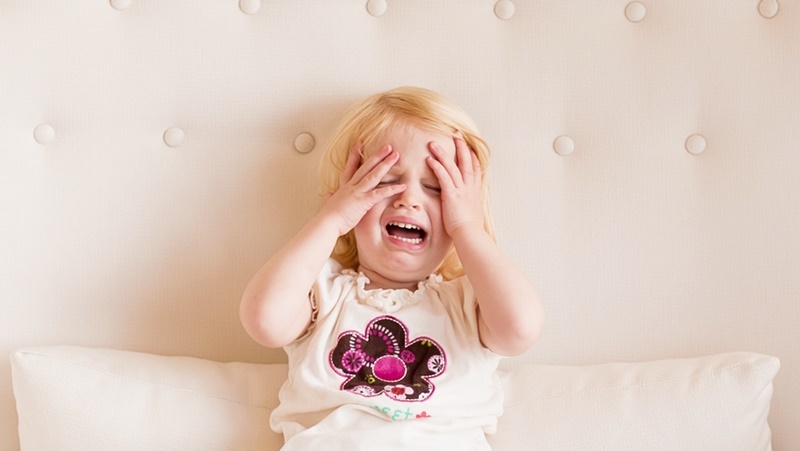 Does your child lash out? Sometimes our children can be tiny little volcanoes, who erupt without any warning. This eruption can turn into aggression and violence towards others whether that be their parents, siblings or classmates. It can be extremely frustrating as a parent to know how to deal with this type of behaviour and often leads to us losing the head ourselves, but there are better ways of dealing with our children when they are acting out. 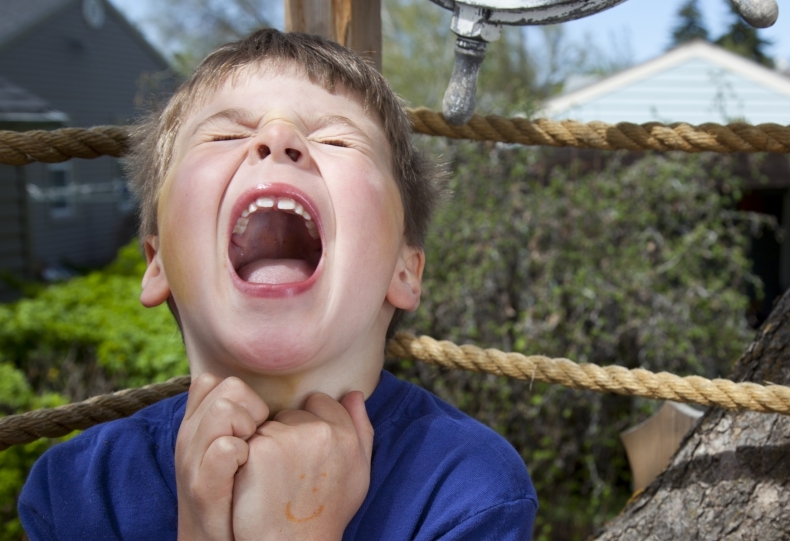 1) Usually, when our children begin acting aggressive or yelling we more often than not react by yelling back. This solves nothing and in fact, only perpetuates the cycle. Instead of allowing emotion to take over, stop and breathe. Calm your own emotions before you respond to your child's behaviour. 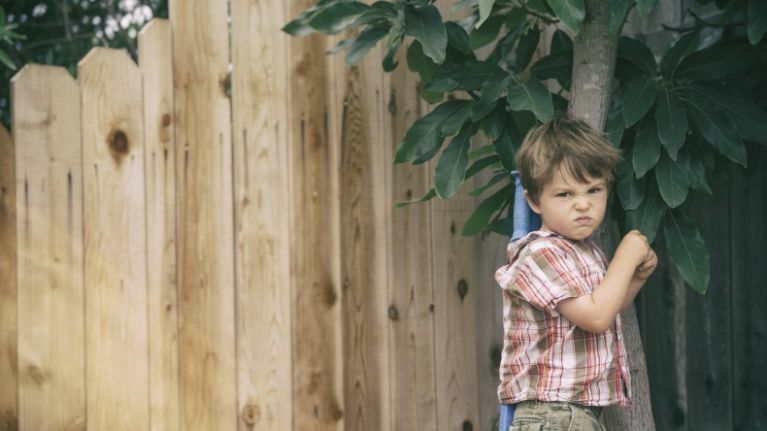 2) When we see our child behaving badly and smashing their toys or hurting their siblings, we naturally opt for punishment. This may not be the right reaction because if your child is demonstrating this kind of aggression it can often mean that your child is struggling to manage big emotions. Take the time and ask them why they are feeling the way that they are and let them know that their feelings are valid. 3) Putting your child’s emotions into words can also help calm a stressful situation. “You got frustrated when you lost that game and that's why you threw your controller. It's got a big scratch on it now and you regret throwing it. This is why you shouldn't react with anger, even when you feel annoyed." You yourself may be mad at what they've done, but keeping calm will help ease the situation more than shouting will. 4) One of the most important things for children is having limits put in place for them. They may not always like the rules but studies have shown that children that are raised with clear boundaries feel more secure. Kneeling to their level during a tantrum and speaking to them softly but firmly will let them know where the limits lie without them feeling frightened. Sometimes these tips can be easier said than done, especially when your child is throwing a full on screaming fit, but they have been proven to help. Empathy seems to be a recurring theme with child psychotherapists with many suggesting that it helps your child know that you love them, no matter how they're behaving. Little people aren't always the easiest to understand but treating our children how we would like to be treated will let them know that we value their opinions and feelings and that they can rely on us in times of need.